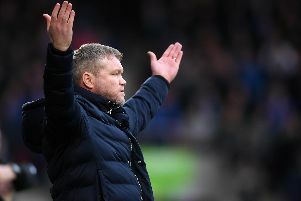 In one fell swoop Peterborough United changed managers, bringing back Darren Ferguson and ensuring a hasty return to the Keepmoat for the former Rovers boss. A fortnight after his third spell as Posh boss began, Ferguson brings his side up the A1 in a battle between sixth and seventh. So how did Ferguson's return to London Road come about and how are Peterborough shaping up for the promotion battle? 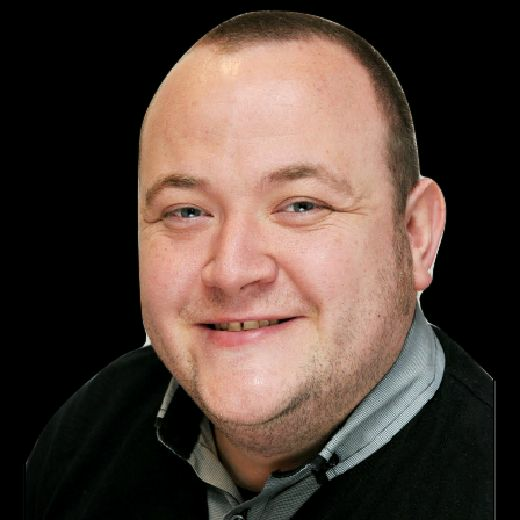 We spoke to the Peterborough Telegraph’s Posh writer Alan Swann to get the lowdown on Ferguson's new side. Q: It's reunions all round this weekend. How did Peterborough find themselves with Darren Ferguson back in charge? Things had looked to be going okay under Steve Evans from the outside? AS: Big shock to see Evans replaced by Fergie straight after a 0-0 home draw and a decent performance against Charlton with Posh in sixth place. No-one saw that coming. Chairman Darragh MacAnthony still hasn't explained himself but I suspect there was a personality clash with Evans. Three wins in his last 13 League One games could well be another reason! Fergie admitted chairman contacted him on the day before that game asking if he'd be willing to come back if a managerial change was to be made. I guess he said yes. Q: Was Ferguson able to do much with the squad in the short time he had before the window closed? What challenges does he face turning them from a Steve Evans team to a Darren Ferguson one? AS: Financial Fairplay rules restricted Posh to one deadline day signing in Leicester centre-back Josh Knight, so no is the short answer. Evans signed 24 players in 11 months including four in January before his sudden departure. In my opinion Posh Fergie faces the same challenge as Evaans had 12 months ago when replacing Grant McCann. He's inherited many players I doubt he would have signed himself so the challenge is enormous. Q: Do you expect Peterborough to last the course and finish in the top six? AS: That's a tough one. My confidence comes from the fact we've now won 3 of our last 15 League One matches and we are still 6th which suggests the teams below us are not that great (I didn't see Posh v Donny in September). We've played Luton, Charlton and Barnsley twice so remaining fixtures are not bad, but then we've struggled to beat the lower-placed teams anyway so there are no guarantees there. Usually at least one team emerges from the pack like Plymouth last season, but I can't tell who that will be so I wouldn't be surprised if Posh, Donny and a Charlton side who have endured a poor January transfer window fight it out for the last two play-off places. Q: What sort of reception to you expect Grant McCann to get from Peterborough fans? AS: Grant will get an excellent reception. There were many of us who felt he'd taken Posh as far as he was likely to as a manager, but the man was an outstanding player for us. He usually conducted himself with great dignity as a player and a manager. There was genuine sadness when he left as a manager as we all were desperate for him to succeed. Q: A diamond in midfield was usually the preference for Ferguson at Rovers. Can we expect the same from his latest Posh side? AS: Well he's played the midfield diamond from the start in his two games so far, but he was set to abandon it at half-time last Saturday even before Lee Tomlin was sent off. I don't think the players he inherited suit the diamond. Fergie told me today: 'I'm not as obsessed with the diamond as I used to be!" Q: Who are the dangermen at Peterborough? AS: Not Lee Tomlin now he's suspended. Ivan Toney and Matt Godden have 30 goals between them, but neither is in great form currently. Marcus Maddison will come back into the side instead of Tomlin and it's very possible Fergie will get the best out of a talented, if unpredictable, attacking midfielder.